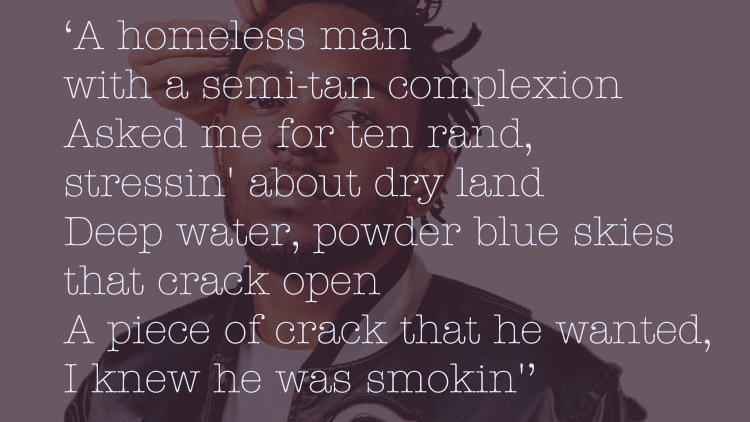 Who said songwriting was dead? 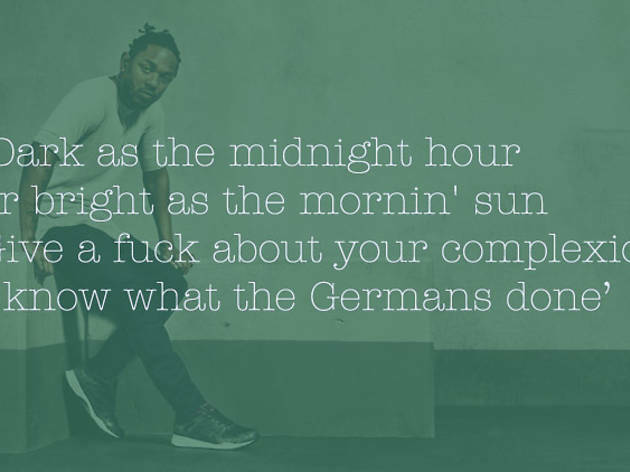 This has been a golden week for lyrics. 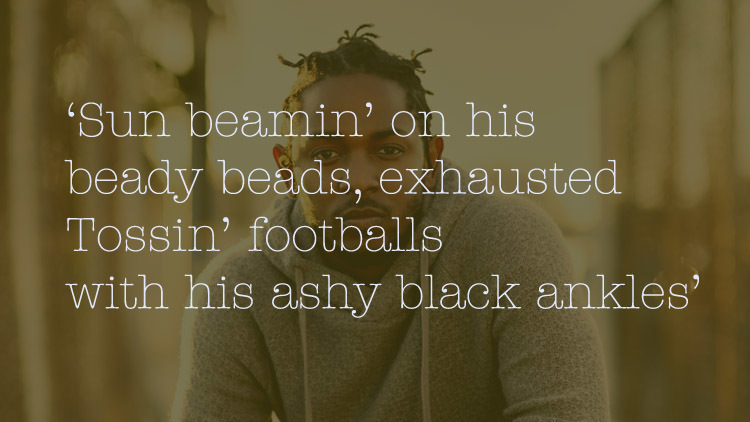 Courtney Barnett's latest is chockablock with fantastic couplets, and then of course there is Kendrick Lamar. 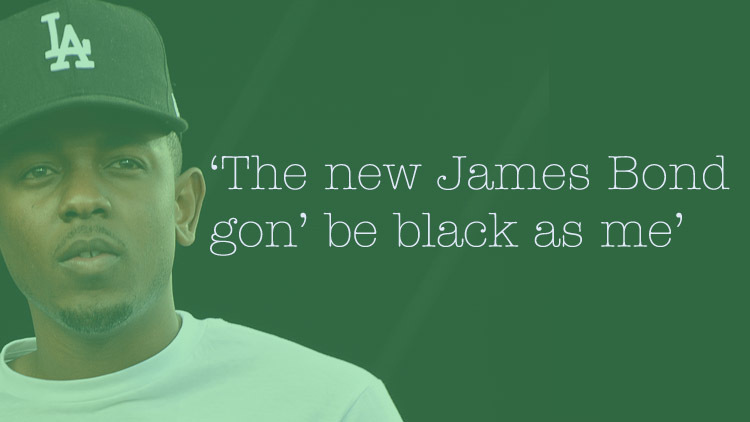 The LA rapper buries any debate over who is the greatest living MC with his sprawling third album. 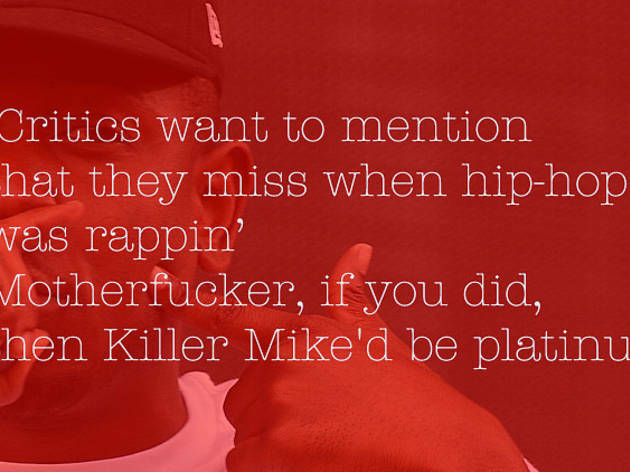 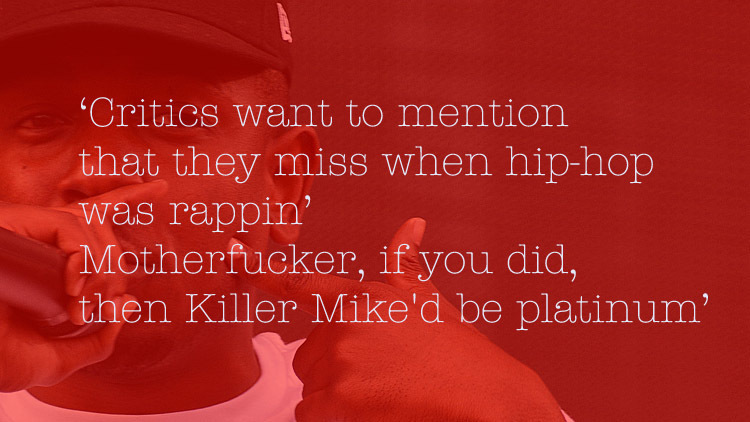 From its title down to words to like 'beady beads' and 'ReBloodlicans', To Pimp a Butterfly is a testament to the power of lyrical hip-hop. 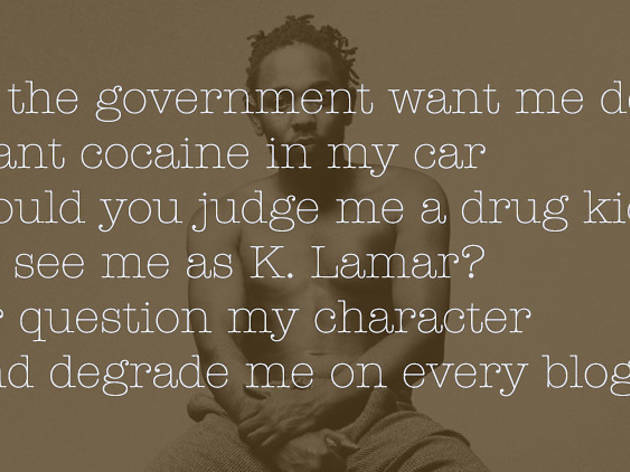 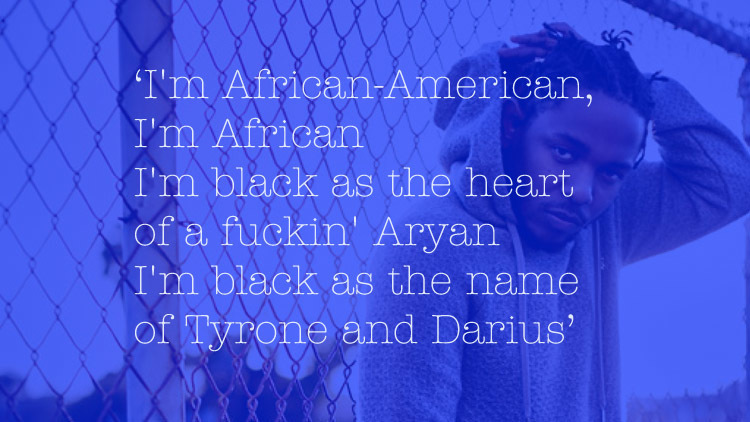 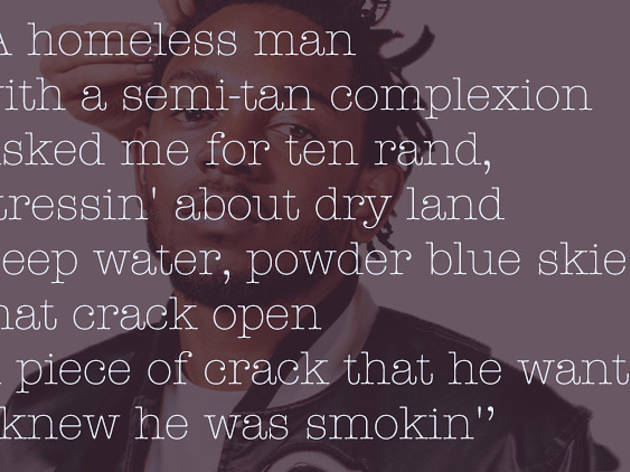 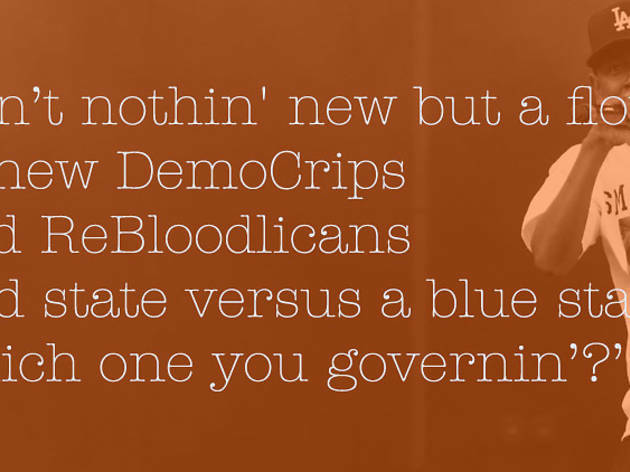 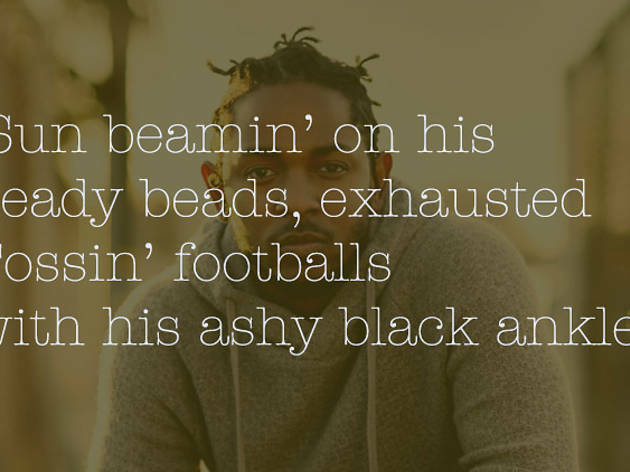 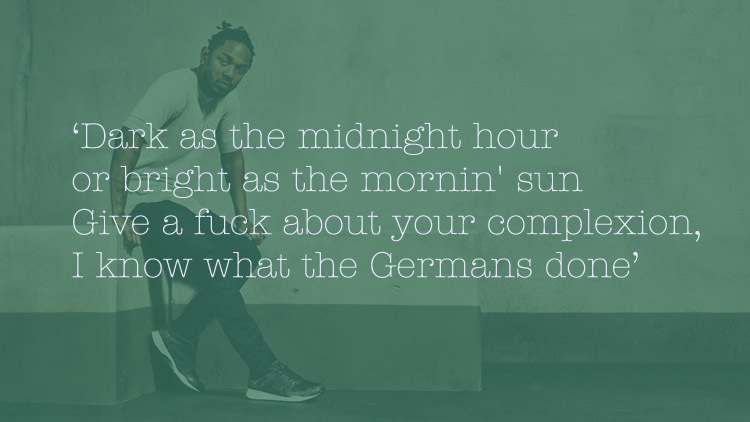 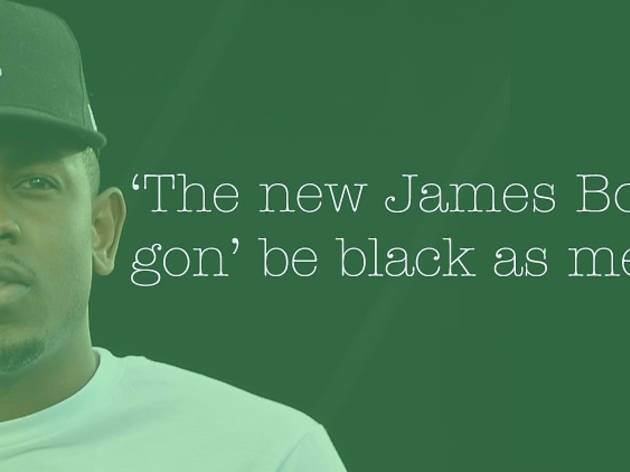 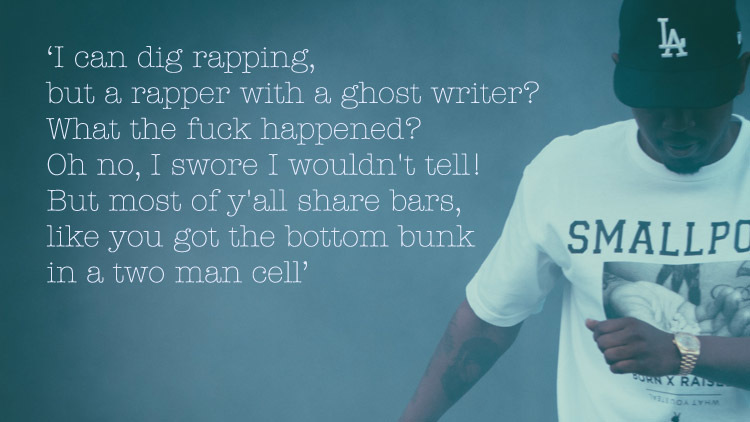 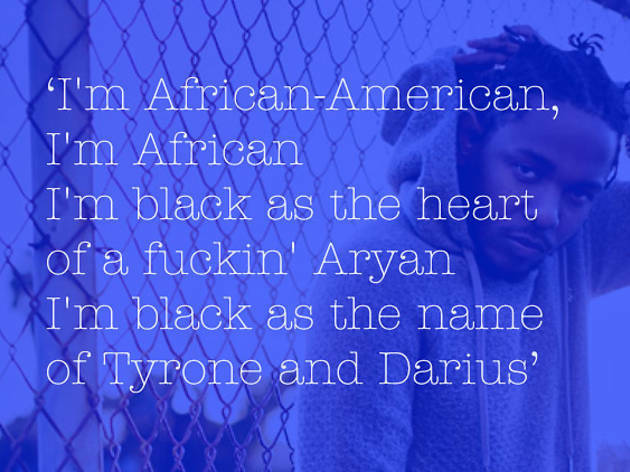 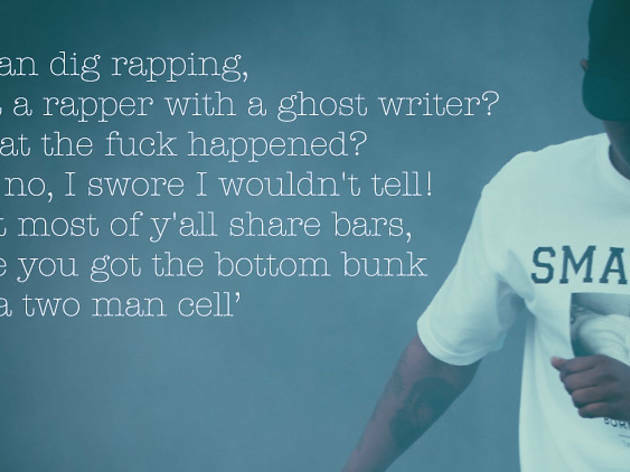 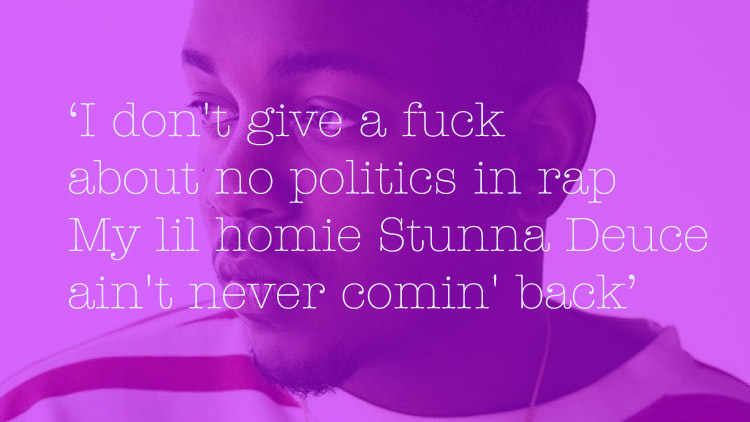 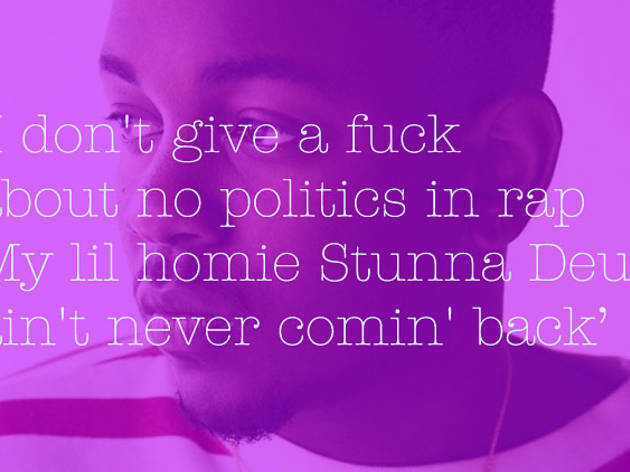 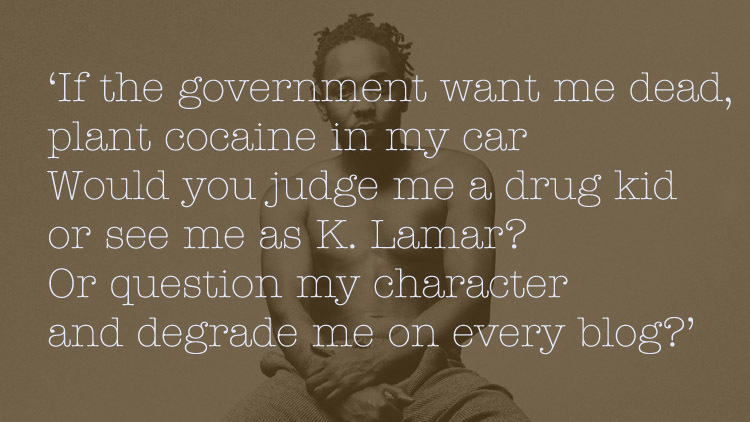 After swimming in Kendrick's prose for days, we settled on these as our 11 favorite lyrics from the best album of 2015 so far. 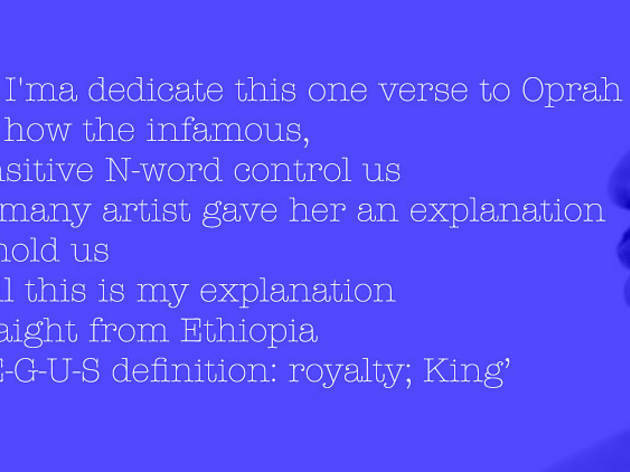 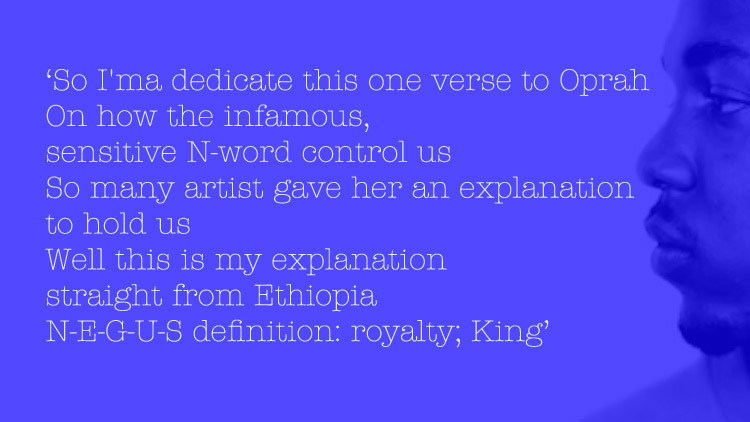 Yes, the first line comes from a guest verse by Rapsody, but it is too good to omit. 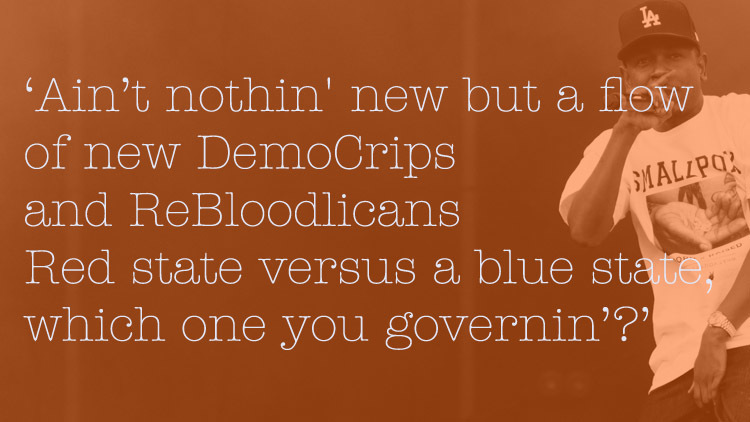 Everyone is on their A-game here.